When designed and incentivized properly, energy storage can be charged using clean power, and that power can then be discharged to displace dirtier power later in the day. While this is the optimal outcome, a growing body of research suggests that energy storage could actually increase emissions if it’s not done carefully. The environmental benefits of storage depend critically on how, and when, it is operated. Electricity rates, wholesale energy markets and the physical constraints of the electricity grid all combine to incentivize when storage owners charge and discharge their devices, and for what purpose – the “how” and “when” of storage utilization. 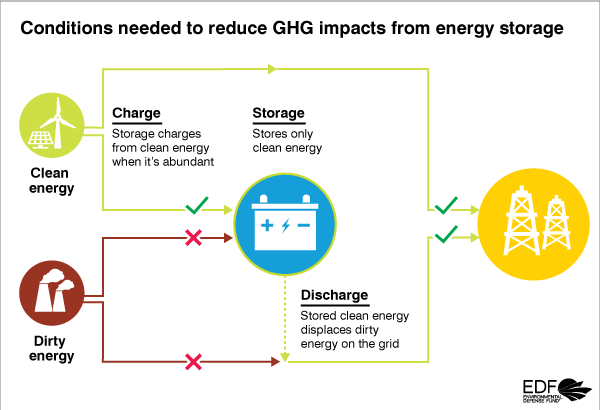 Essentially, the effect that energy storage has on emissions depends on which power plants are used to charge the storage, which plants are offset when the storage discharges, and how efficiently the storage itself operates. Provide a greenhouse gas signal: Providing storage operators and regulators with a real-time and forecasted signal for greenhouse gas conditions can improve the emissions performance of storage. This signal has been effective at improving greenhouse gas performance in California’s incentive program (SGIP), but it can become even more powerful when tied to regulatory requirements for incentive programs or market participation. Institute effective carbon pricing: An electric-sector carbon pricing program, such as the Regional Greenhouse Gas Initiative (RGGI) or NYISO’s carbon pricing proposal could help drive greenhouse gas reductions from storage by incentivizing charging from clean energy. Focus state efforts on rate design and incentive programs: States can influence the performance of storage directly by requiring utilities to develop dynamic electricity rates that reflect grid conditions, which can incentivize storage to beneficially shift its operations. Further, states should incorporate emissions into procurement and planning processes that require energy storage to be supportive of greenhouse gas reductions and clean energy goals. 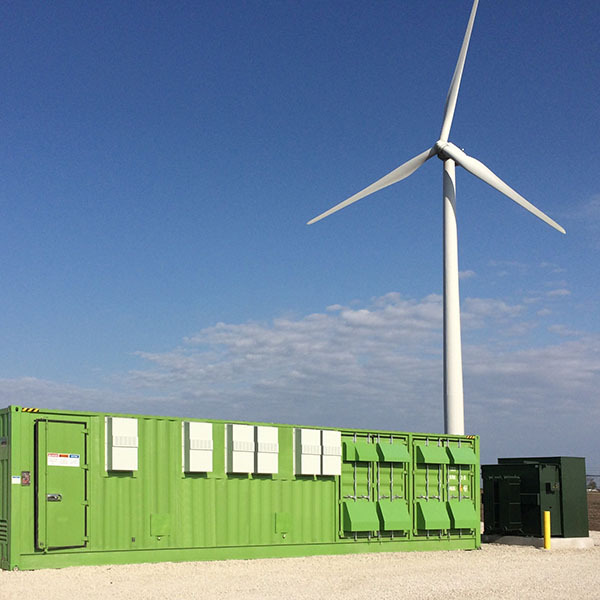 Develop market products that leverage renewable energy: At the wholesale market level, it is critical to design products that reward storage for its ability to integrate more renewables, reduce curtailment, and drive decarbonization. California is already exploring this approach through the ESDER III Load Shift Pilot. Energy storage will play a critical role in our clean energy future. We are just starting to tap its potential benefits for customers, utilities, the grid and the environment. But these benefits won’t be realized automatically. Grid operators, state policymakers, utilities and other stakeholders must proactively create the right economic and market conditions to ensure energy storage drives decarbonization in the power sector. 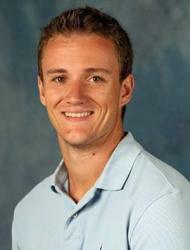 This entry was posted in Clean Energy, Energy Storage, Renewable Energy and tagged Clean Energy, Energy Storage. Bookmark the permalink. Both comments and trackbacks are currently closed.